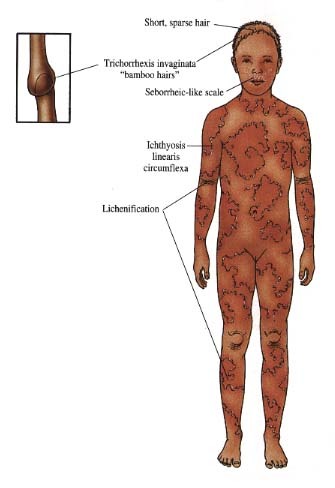 To learn more about Netherton syndrome, follow this link. Learn more about FIRST's Regional Support Network - connecting affected individuals and families with each other. Or call the FIRST office at 800.545.3286.